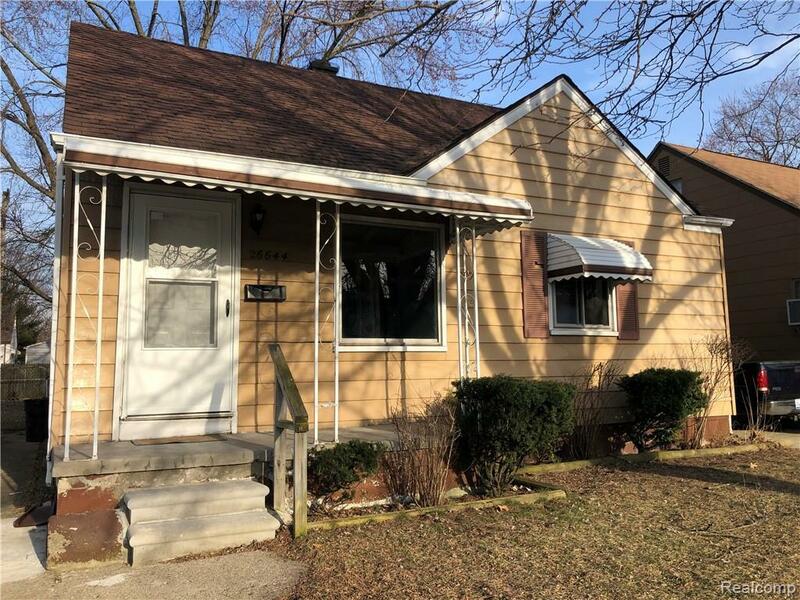 Charming single family Bungalow for rent in prime location off of 11 Mile in Madison Heights. 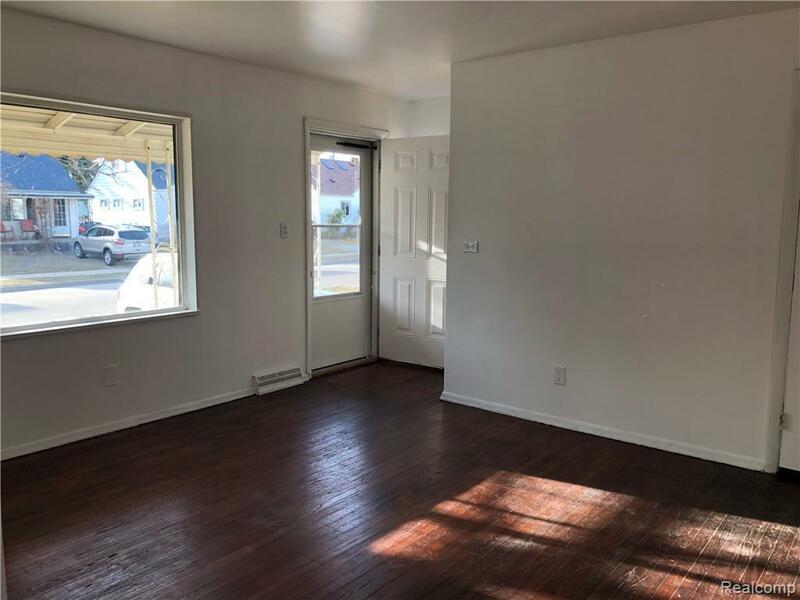 This adorable home features hardwood floors, 3 bedrooms, fresh paint throughout, washer and dryer in unit, new tile surround shower, new light fixtures, fenced in yard, has been professionally cleaned and much more. 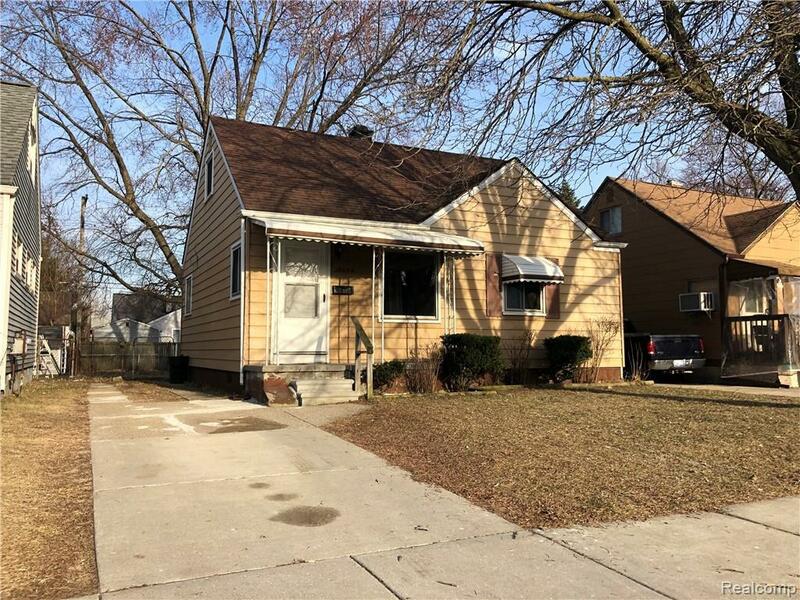 Great location on a quiet residential street yet minutes to all major freeways and neighboring cities. Pets negotiable. Please provide income statements, credit report, and employment verification in application. Monthly gross income must be a minimum of 3x rent. Due at lease signing is first month rent and 1.5 deposit. Tenant responsible for snow and yard maintenance as well as gas, electric and water bill.